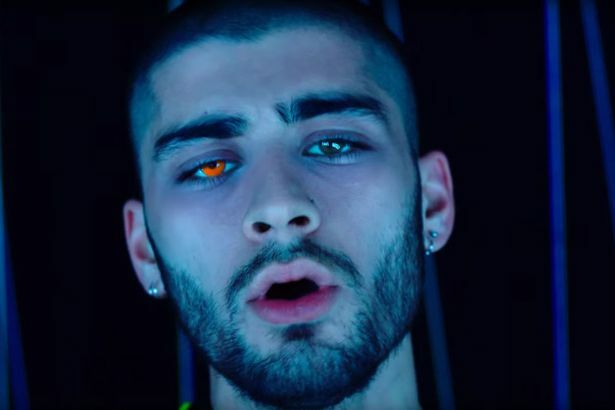 ZAYN drops the video for his new single, “LIKE I WOULD.” The former One Direction member dances through a light show in the X-directed clip, which was shot in Los Angeles. “LIKE I WOULD” is the latest single off Mind of Mine, ZAYN’s solo debut. In April, the British singer performed the track at the iHeartRadio Music Awards. The ISH Media. Powered by Blogger.